When your project requires precision, tight tolerances, and an exact shape and size, you can rely on Gasket Engineering’s laser cutting services to deliver the highest quality results. Using highly technical software, our CNC equipment allows for great diversity in the many different materials and processes that use laser cutting services. The laser process is particularly useful for thin and difficult materials that require the tightest tolerances. The multi-process laser cutting service allows us to cut, engrave, mark, and even etch photo images on a variety of materials. Many companies use our custom laser cutting equipment to etch their logo or trademark onto their parts. 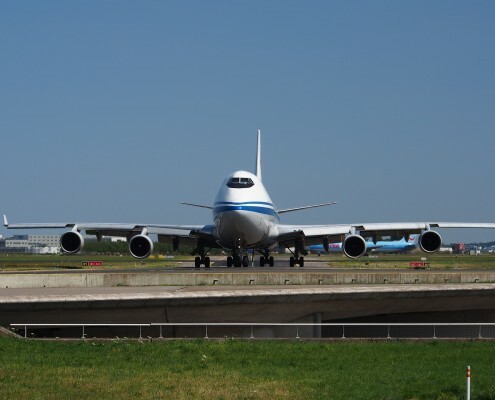 Our custom laser cutting equipment is particularly useful in applications for the aerospace industry where we cut a lot of masking material before the metal goes into an anodizing bath. Again, the ability to etch identifying information onto the parts is a request often received from this industry. Another benefit of our laser cutting service is our ability to provide rapid prototyping without the investment in production tooling. 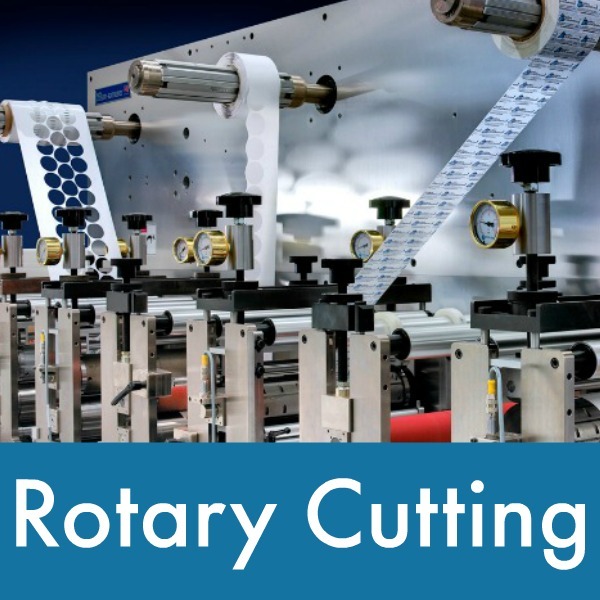 This gives clients a cost-effective solution to jobs that require large volume of precisely cut parts. 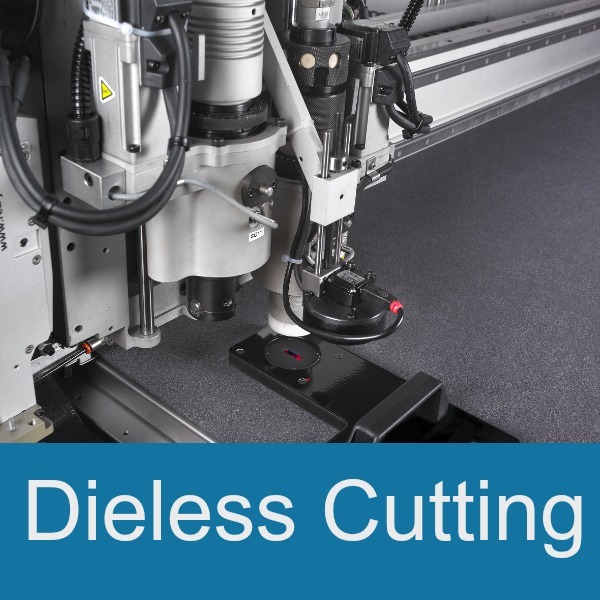 As a laser cutting company, we have seen a wide variety of specialty cutting needs and can identify very quickly which jobs are best suited for die cutting, dieless cutting, or our custom laser cutting. 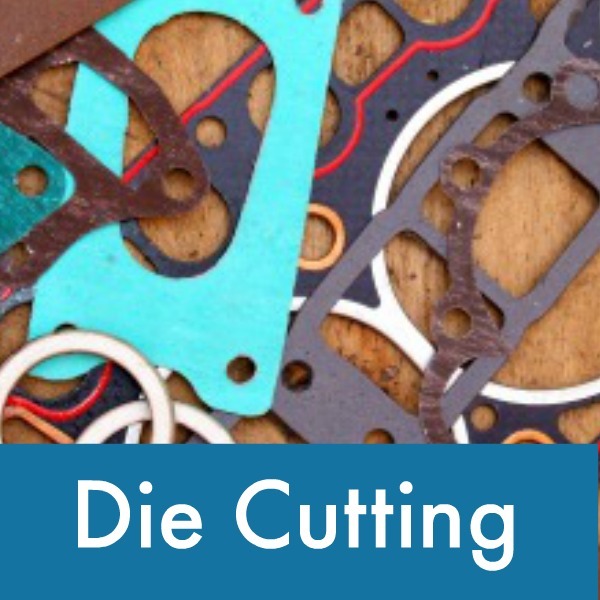 You can count on Gasket Engineering’s expertise in custom laser cutting services for jobs requiring the highest level of edge finish and tolerance. 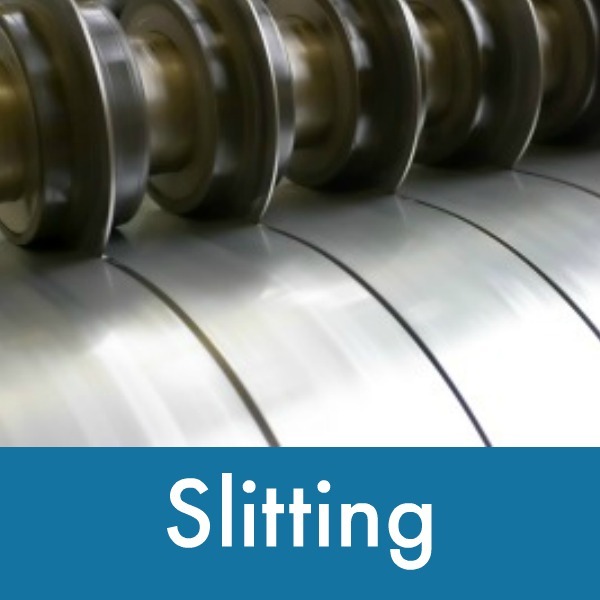 Laser processing is advantageous for holding the tightest tolerances on thin and difficult to process materials. 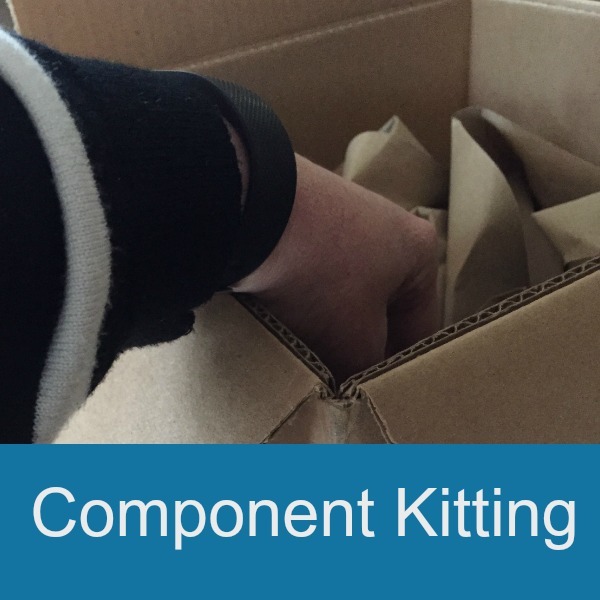 An added benefit is our ability to provide rapid prototyping with out the investment in production tooling. One of Gasket Engineering’s aerospace customers was hand-cutting some parts for a military vehicles. This intricate, Tier Two Boeing application project included 30 different shapes, voids (areas that needed to be masked off so there would not be adhesive in certain sections), and component kitting needs as well. 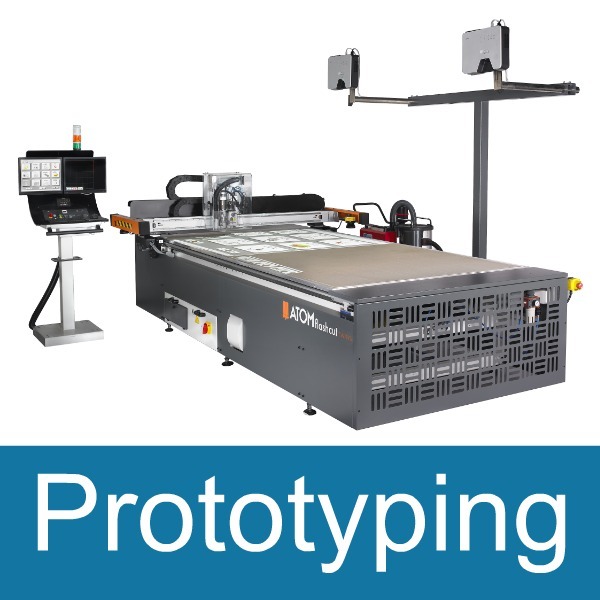 Gasket Engineering worked with the customer to transfer this activity from a painstaking, time-consuming process to a streamlined, exact, repeatable process on our state of the art custom laser cutting equipment. 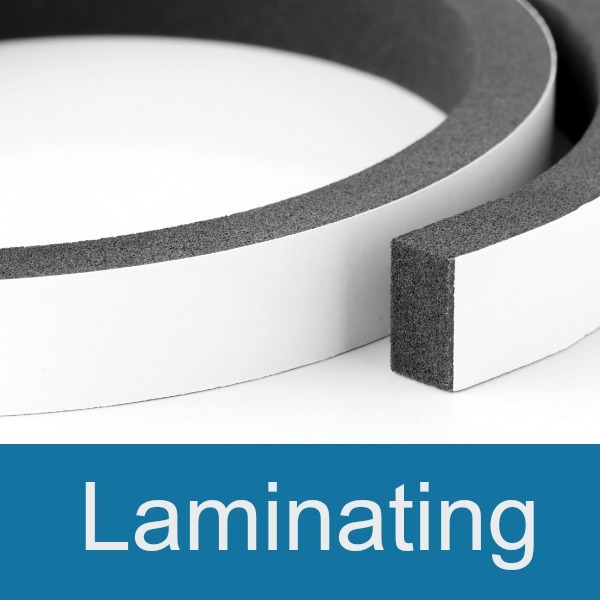 We were able to load the customers AutoCAD drawings of the part into one of our precision laser cutting machines and produce the polyester backed tape components with extremely clean edges in a fraction of the time that it used to take to do it manually. 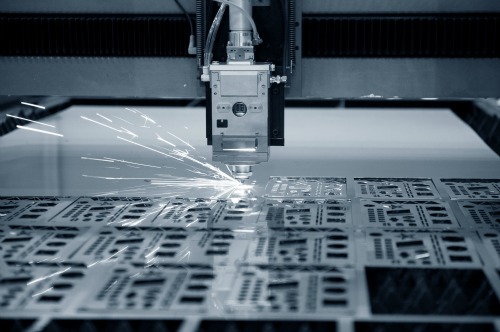 If you have a laser cutting services project that requires precision and a deep respect for tight tolerances, give one of our custom laser cutting experts a call.